Under Construction. Under construction. 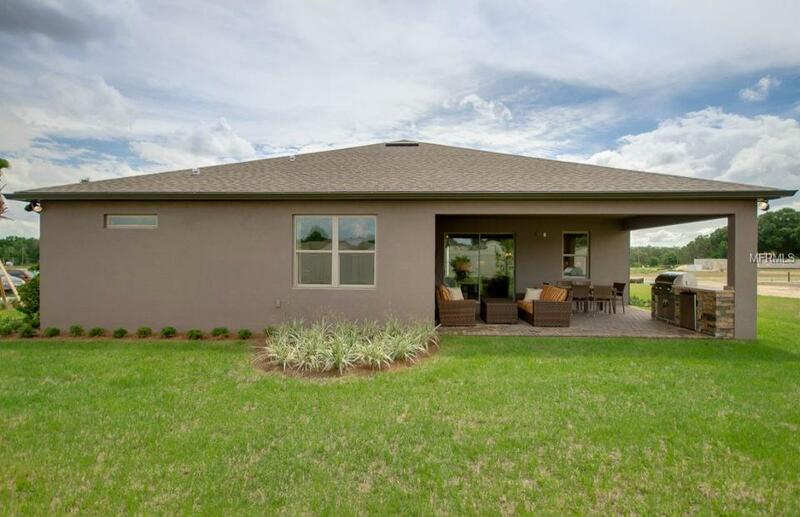 This beautiful and spacious ranch, single-level home is our ONLY Palm Quick Move In and available in February! 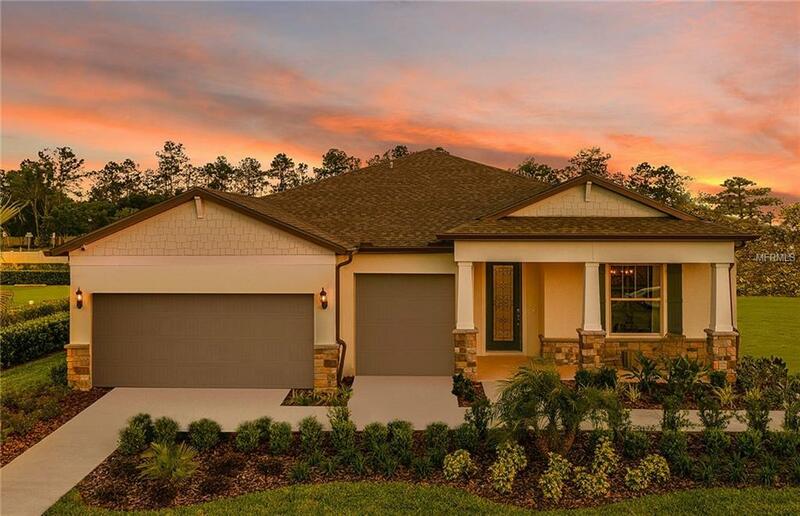 In the heart of the popular area of Wesley Chapel and in the best community to be in, Epperson, the community of the future featuring the first CRYSTAL LAGOON IN THE COUNTRY and NOW OPEN & enjoyable for residents!! Crystal lagoon is 7.5 acres of fun and paradise with beaches, tiki- swim up bar, kayaks, slides, cabana area, and event pavilion with stage and screen! Now you can live where you've dreamed of living! 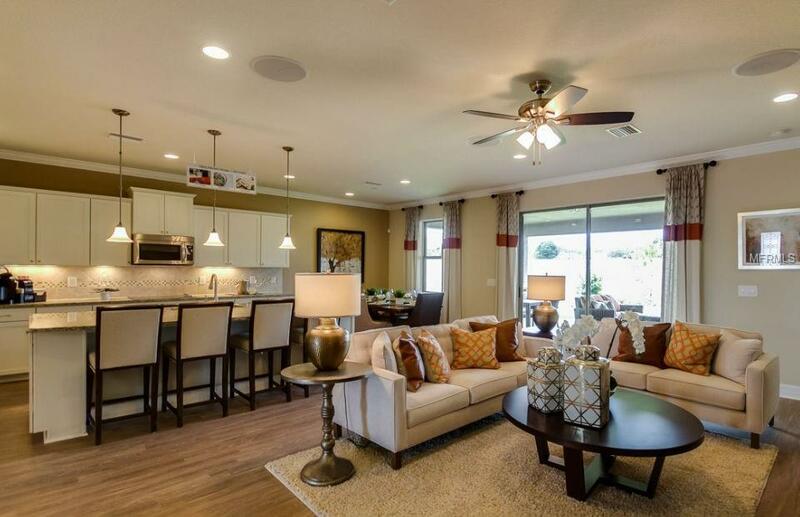 Our Palm Home is 3-car garage and showcases a welcoming entryway, showing your private den and formal dining right off to the side, and opening up to your spacious and grand gathering room and kitchen with oversized island and cafe nook area overlooking your huge extended covered lanai with your peaceful POND WATER VIEW! Through your gathering room to the opposite side of the home, your spacious owner's suite awaits with the luxurious super-shower and two separate closet spaces, plus a separate guest room suite with full bath and 2 additional guest rooms and 3rd bath! 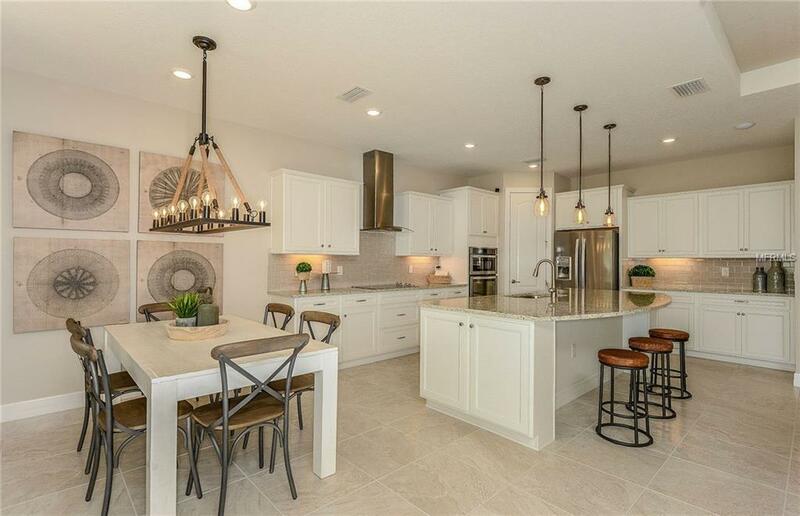 Perfectly designed with all the modern and popular upgrades: Front porch exterior with craftsmanship-styled columns, 8' glass front door, extended covered lanai for resort-style outdoor living, gourmet kitchen appliances that are built-in, classic-look espresso with gray accent cabinets, premium granite throughout! Model pictures shown are for illustration purposes only, options may vary.